Dakota, her mother and I met at one of my favorite exclusive locations because there are so many different spots that make great backgrounds and props. The weather was perfect for being mid November here in Wilmington, Ohio. We were however almost attacked by 2 small puppies towards the end of our session - ha ha! Dakota had brought her gorgeous puppy to her senior session. Even though he was too excited to sit still but we were able to get a good photo in there. Thanks for a great session Dakota! 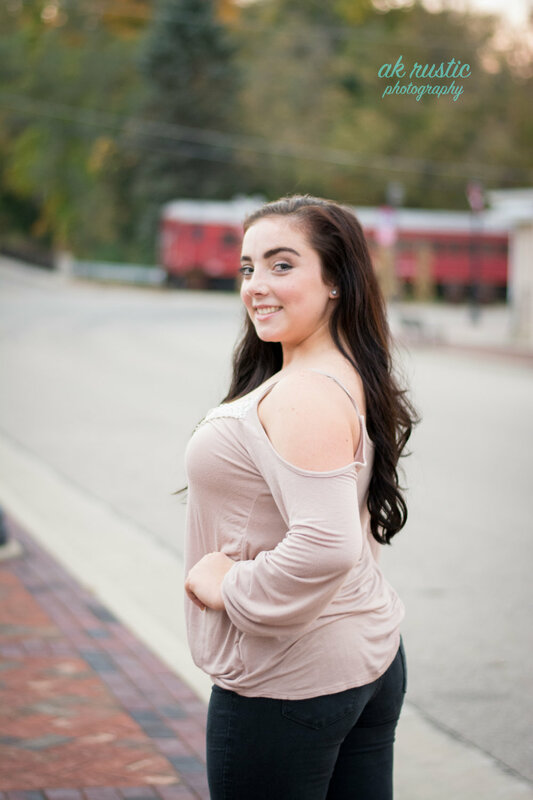 Did you know that there is just a small window of time left to get your senior photos done? Most schools need them submitted by early next year. You need time to schedule your session, have the session, get the edited images and submit your photos. All of that takes about 1-2 months at the earliest! 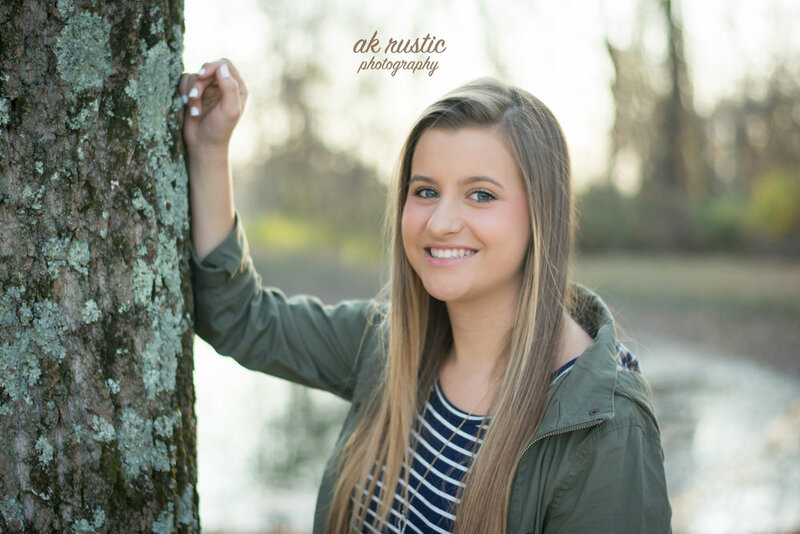 Not only is this now considered very last minute if you graduate in 2017, but with the daytime getting shorter in the evening and school letting out at 2, you only have a little time after school to get your photos done before it gets dark. Luckily, this year we have some amazing November weather here in Ohio. Instead of coats, we are able to prolong our season and wear thin jackets in the afternoon. 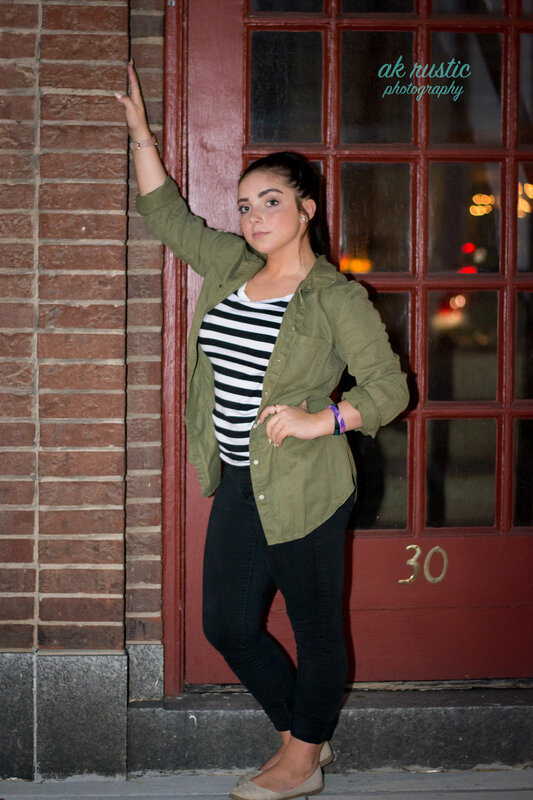 If you haven’t gotten your senior photos done yet, please ask me when we can schedule yours before it’s too late! Kelsie was really excited to take her senior photos and I was just as excited to be apart of that moment. When I brought Jessica over to do hair and makeup we knew by talking to Kelsie that it was going to be a great session. However, with a bad storm trying to push through we were able to beat end our session about 5 minutes before it started to poor (some places had a tornado watch). Regardless of the thunder we heard and the lightening we witnessed from afar, we were able to utilize the main strip in downtown Lebanon, Ohio to our advantage. 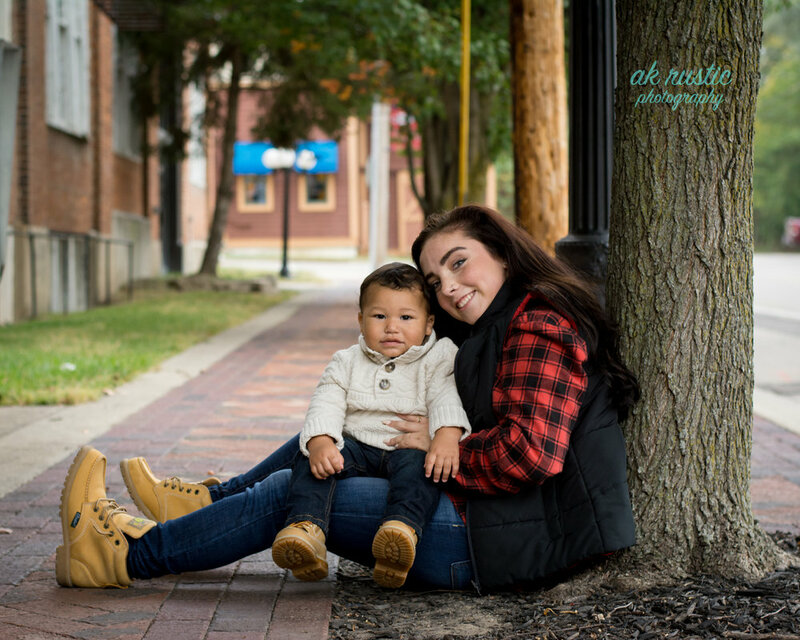 From the train tracks (no they were not in use) to the ice cream parlor, we captured some fantastic memories for Kelsie, her handsome godson and her beautiful friends to cherish forever. Whitney and Kaylyn defiantly made Kelsie’s session so special as we were able to capture their true friendship through my camera lens. Now these girls can look back 20 years from now and smile from ear to ear about that fun and special day.